Social media platforms have developed into an efficient way to do business and present marketing material. Today, it is obvious to notice the exponential growth in the use of video. Video content is revolutionizing advertising, as it has become an efficient way to reach an audience. According to The Guardian, in 2017, video marketing will account for 69% of all consumer traffic. Many consumers would much rather watch a video than read a piece of content. In order to create great video content, make sure to focus on the story rather than the information. People are drawn to videos because they are easily digestible. Getting potential customers to click on a video is one thing, but keeping them engaged is a much harder challenge. The content must be humanized with an interesting story. The video should tell a relevant story that ultimately leads to the information you are attempting to advertise. The story should be seen as the element of the video that pulls the consumer in a short, sweet and meaningful format. Video is one of the best ways to optimize your content for search engine use. To capitalize on the SEO benefits, it’s suggested to post the video on YouTube before sharing it with potential consumers. 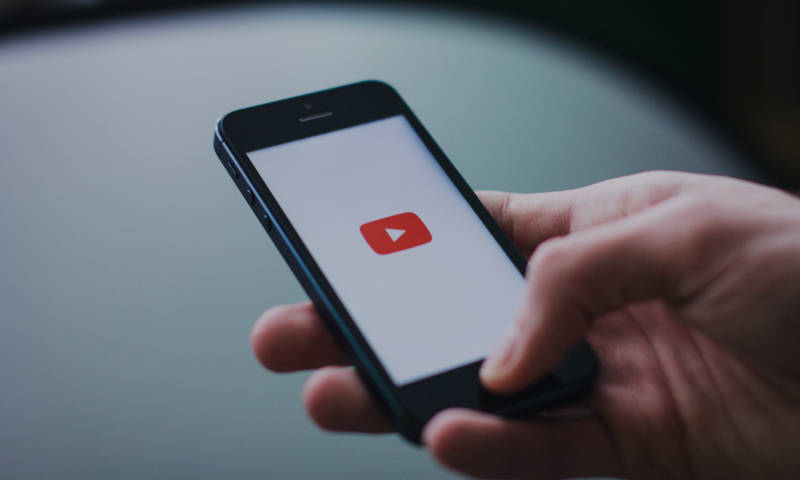 Since YouTube is owned by Google, the search engine promotes YouTube videos more than any other video sharing platform, ensuring adequate viewing. According to Forbes, 93% of marketers are using video in their campaigns. While a vast majority of marketers are on par with the movement, many marketers believe video will be broken down into different approaches, like virtual reality and 360 degrees video. Facebook recently launched their plan to incorporate virtual reality video into their platform, so preparing for virtual reality’s emergence is a solid investment. Marketing techniques are always changing so it’s nearly certain that these futuristic methods of delivering video will become mainstream. Let’s connect to help you find your custom audience for your content.